What good is having the best technology, if you don’t have the support and services to back it up? 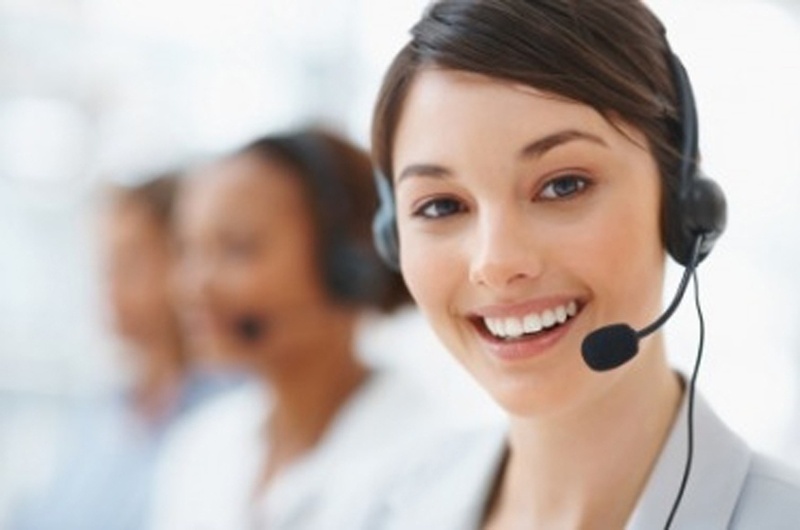 At LiveRez, we understand the value of world class support. Check out the list below to learn how we achieve it. 1. Partnership – The way LiveRez approaches its relationship with its users is fundamentally different than any of our competitors. At LiveRez, the professional property managers using our software and services are not our customers, they’re our partners. Other companies can talk about partnership, but at LiveRez we deliver it. It’s not lip service, either; it’s engrained in our DNA. And, it’s the basis of the financial and philosophical model that has driven our dramatic growth and propelled us to become the industry’s most-used software platform. 2. Dedicated Implementation Manager – When you make the switch to LiveRez, we assign you a designated implementation manager to guide you through the set-up and training process. 3. Support That Answers the Phone – With LiveRez, we understand that when you have questions or concerns, you don’t want to wait to talk with a live person. Our No. 1 goal is to answer your call the second you call in. And if for some reason you have to leave a message, you’ll get a call back right away. 4. LiveRez Training – LiveRez has regular live trainings on all aspects of the system. You’ll get the opportunity to get in-depth training on the system and get your questions answered live. 5. On-Demand Training – LiveRez has hours upon hours of recorded training videos that you can watch 24/7 online, whenever it’s most convenient for you. 6. Documentation – LiveRez has hundreds of pages of in-depth documentation that you can access online 24/7. 7. FAQ System – LiveRez has a vast knowledge base, with answers to hundreds of the most commonly asked questions about the system. With LiveRez, you can find answers to your questions quickly online, 24/7. 8. Emergency After Hours Support – Outside of normal business hours, LiveRez has around-the-clock emergency after hours support. 9. Free and Unlimited – LiveRez’s support services are free and unlimited. No quotas for support or training hours. No hidden costs. Just world class support from business partners that truly care about your business. 10. Ongoing Development – LiveRez has built and will continue to build its platform based on the needs and suggestions of its property manager partners. We are relentless in building technology that helps our partners succeed. And, who better to guide the direction of our development than the collective needs of our partners.